It's easy to think it would be difficult to pan-fry fish with success. But with the right set of steps, it is fairly straight forward to accomplish with success - if you have a decent pan. 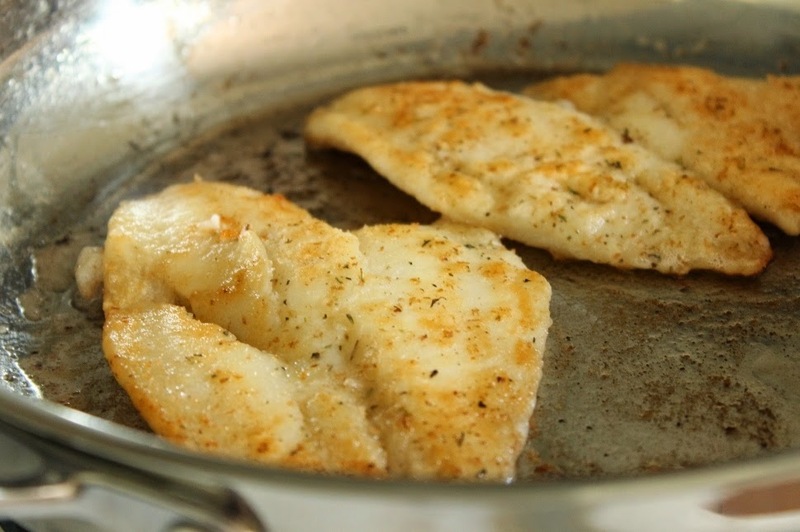 Here is how to get started when you want to pan fry frozen sole fillets, or a fish of a similar size and thickness. 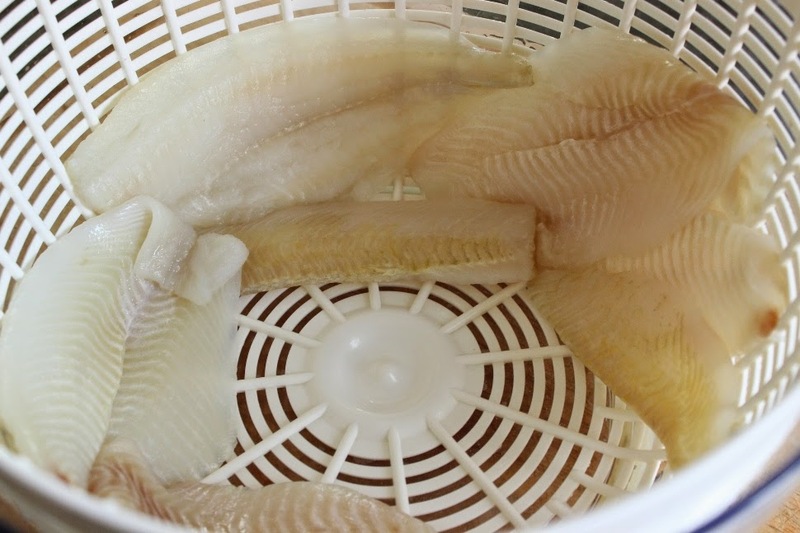 When using frozen fish fillets, leave them in the fridge overnight to thaw. To remove any excess moisture, give them a spin in a salad spinner. It's fast, and saves using loads of paper towel. 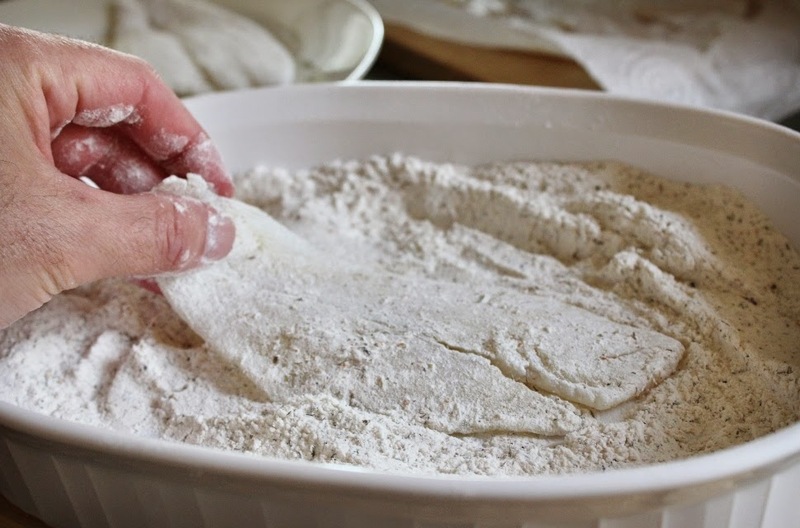 Once the excess moisture is removed, dust each fillet in all-purpose flour. For more flavor, combine 1/2 cup all-purpose flour and 1/2 cup whole wheat flour with 1 tablespoon of Italian Seasoning - plus a few big pinches of salt and pepper. This is based on Chef Michael Smith's advice (that he provided on his television show) to use 1 tablespoon of your favorite fish seasoning per cup of flour. 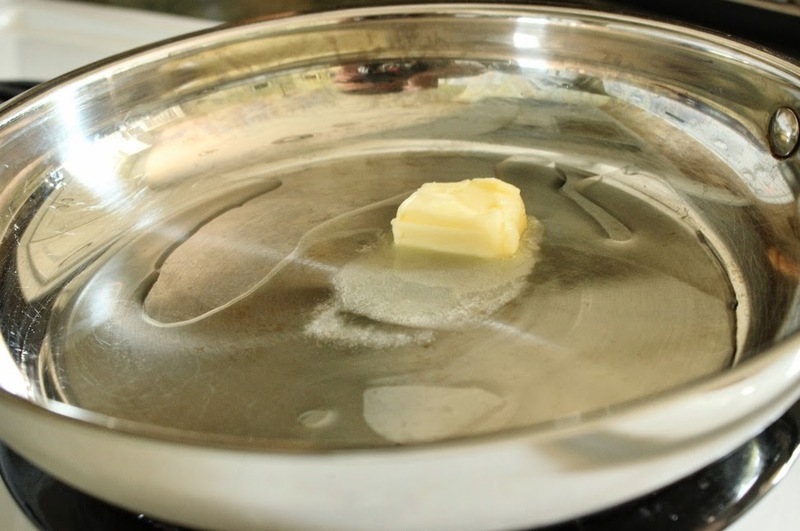 To prevent butter from burning, melt 1/2 tablespoon of butter in 1/2 tablespoon of cooking oil over medium heat. 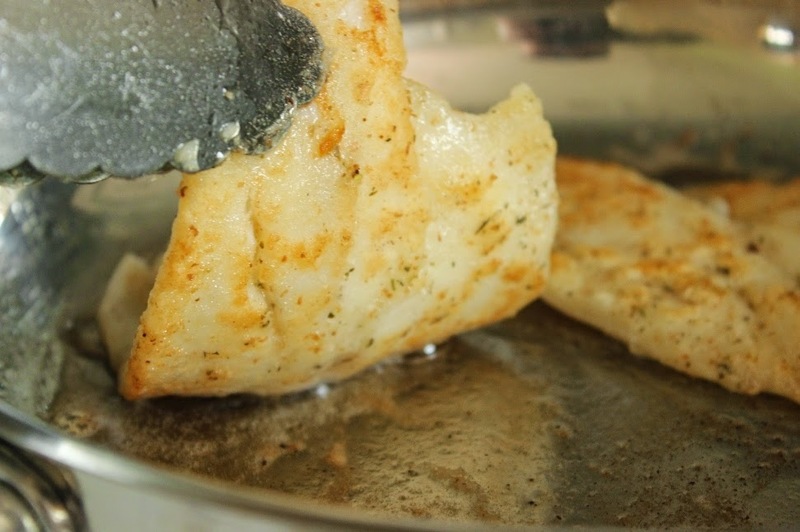 Add the fish fillets to the skillet once the butter has melted. 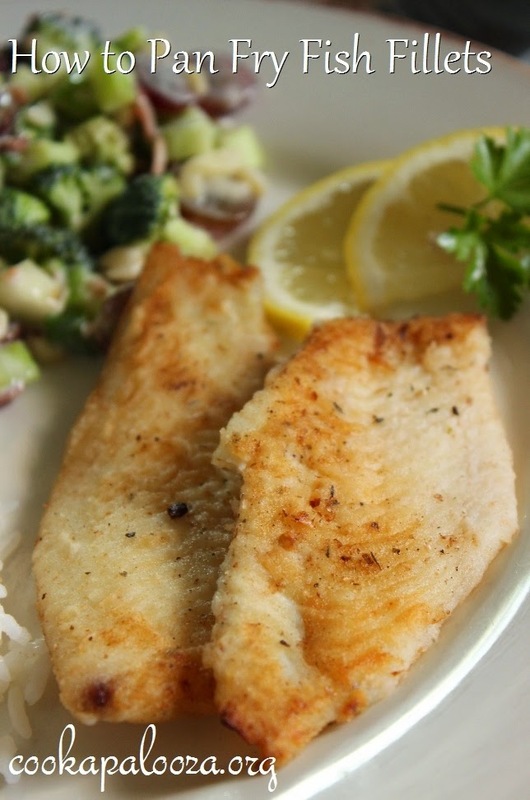 Sole fillets are thin and cook quickly. Two to three minutes per side is all it takes. 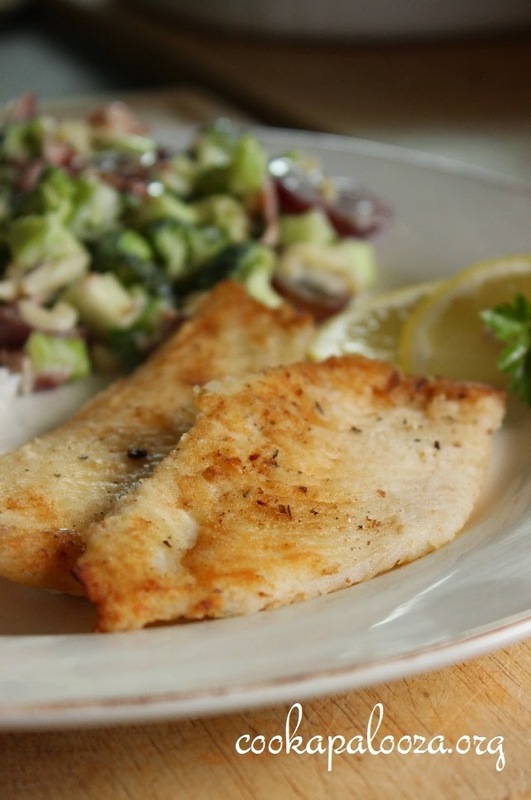 Four to six minutes later you have delicious golden brown fish fillets like these! To make a quick sauce, add more butter to the pan along with freshly squeezed lemon juice, after you have removed the fillets. Stir over medium-low heat scraping up the brown bits from the bottom of the pan. 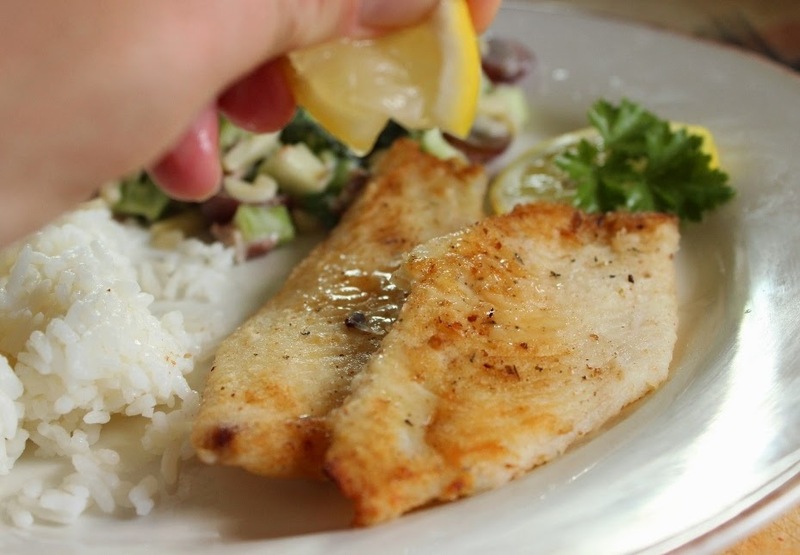 Or simply drizzle the cooked fillets with fresh lemon juice - much easier. Pairs really well with the Italian seasoning!!! For more ways to get a step closer to the food you want to eat, grab my newsletter. 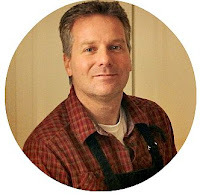 I write weekly about recipes, tactics, and cookware to get the best results without a fuss. Click here to get your copy. It's FREE! Hi, Brent here. If you like this post, you might also like my previous post which is a Sweet Potato Nacho Recipe that's two-thumbs-up on the good-to-eat scale! Click the recipe link ☝ to check it out. Cheers! Yum! Great tutorial for cooking fish and whipping up a pan sauce! Now I need to get my hands on some so I can give it a go! Happy I was able to help! Cheers!